It is one of the biggest single investments the University has made in recruiting academic staff, and is backed by a global recruitment campaign that launches today. From lecturers to professors, the 60 posts - the vast majority of which are newly created - are spread across multiple academic areas, including energy, environment, health, data and artificial intelligence, and humanities and law. 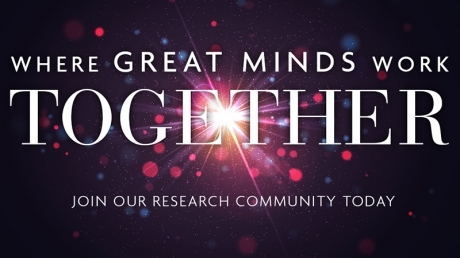 The campaign message - ‘Where Great Minds Work Together’ - reflects the University’s focus on interdisciplinary teaching and research, a key strand of University Principal George Boyne’s ambitions to promote collaboration across disciplines to solve big global research challenges. Professor Boyne said: “The University of Aberdeen is a world class research institution. Recently we were named the Times and Sunday Times’ Scottish University of the Year for 2019, were awarded the Queen’s Anniversary Prize for Higher and Further Education in recognition of our world-leading research into health services, and were ranked in the top 160 universities in the world. “While we are rightly proud of our track record, we need to ensure that we continue to build for the long-term success of the University. 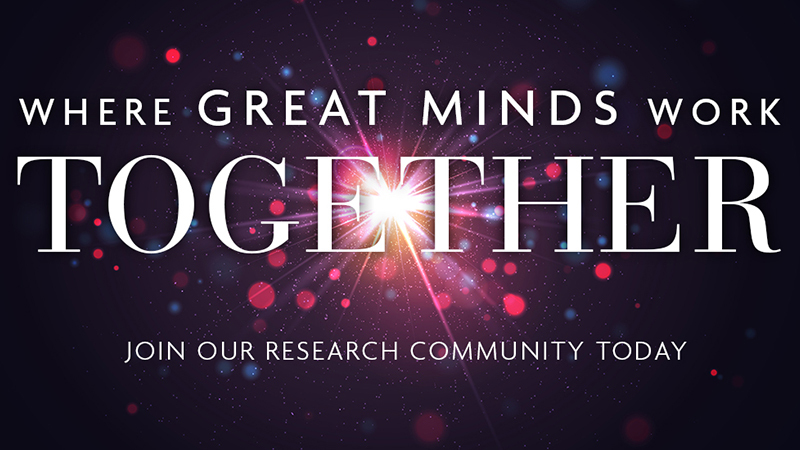 “This significant investment in 60 academic posts is indicative of our ambitions to bring the best and brightest thinkers to Aberdeen to work across disciplines to solve major global research challenges, from energy transition to harnessing the power of AI in healthcare. “By doing so we are continuing to fulfil the University’s foundational purpose of being open to all, and dedicated to the pursuit of truth in the service of others.